The Magellan 9400i scanner/scale is a new class of high performance, in-counter barcode scanners. 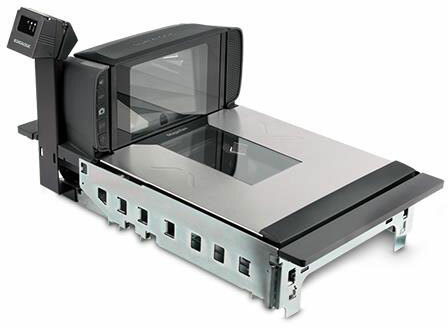 With digital imagers in all planes, the 9400i scanner reads both 1D and 2D barcodes seamlessly without requiring item orientation by the cashier. 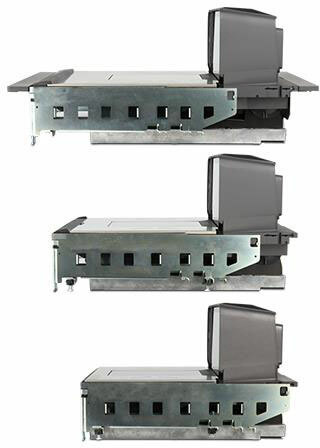 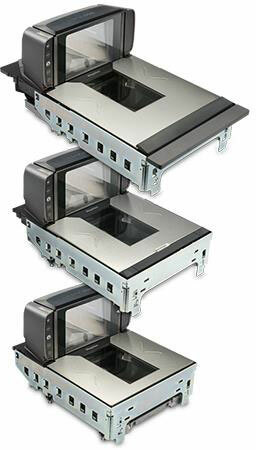 With a more traditional bonnet height and large horizontal and vertical windows, the Magellan 9400i allows optimum positioning for POS or self-checkout touchscreens, payment terminals and printers while maintaining ergonomic comfort for both seated and standing cashiers. 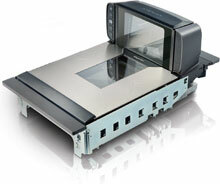 The Datalogic 9420120013-000254 is also known as Data Logic	DTL-9420120013000254	or 9420120013000254	.